A man with a seeming death wish who miraculously survived an attack by a 400 pound Siberian tiger inside the Bronx Zoo last year pleaded not guilty Tuesday to trespass charges in Bronx Criminal Court. David Villalobos of Mahopac, a 25-year-old Maho… Please login below or purchase a subscription to the Putnam County Courier to access this content. A silent killer is plaguing Putnam County. Radon, a colorless, tasteless and odorless gas that occurs from the radioactive decay of uranium or thorium in the soil, is the leading cause of lung cancer in the U.S. Putnam Commissioner of Health Dr. All… Please login below or purchase a subscription to the Putnam County Courier to access this content. 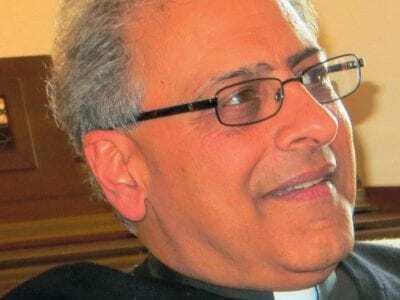 Father Anthony Sorgie reflects on the announcement of Pope Francis I Wednesday afternoon in the St. James Church Rectory. 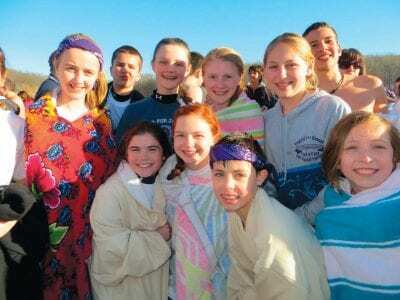 The peal of church bells across Putnam County rang in the news Wednesday afternoon that half a world away in the Vatican, a new … Please login below or purchase a subscription to the Putnam County Courier to access this content. What started out as a recognition of PARC—Exceptional Opportunities for People with Disabilities—by the Putnam Legislature turned into a warning that services provided by the 59-year-old human services agency would be drastically slashed… Please login below or purchase a subscription to the Putnam County Courier to access this content. Putnam’s 37th annual St. Patrick’s Day Parade was celebrated in Mahopac on Sunday. 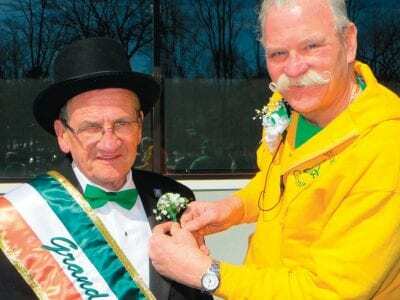 Parade marshal Timmy Maher receives his carnation from Patrick Brophy, chairman of the St. Patty’s Day Parade in Putnam for the past 10 years. See st… Please login below or purchase a subscription to the Putnam County Courier to access this content. 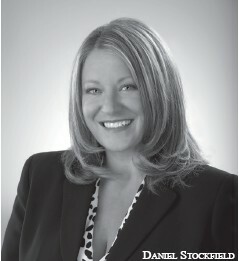 County Executive MaryEllen Odell is pulling out all the stops for her 2nd annual State of the County address Thursday. “Making the Connection” is the theme of this year’s presentation that will be delivered at 7 o’clock in the auditorium at the Putn… Please login below or purchase a subscription to the Putnam County Courier to access this content. The senior majority take a stand at the derelict Butterfield Hospital. l-r Marilyn Schlosser, Rose Immorlica, Jeannie Depaolis, Donna Anderson, Ann Cohen, Maria Serradas, Back -Joe Immorlica. 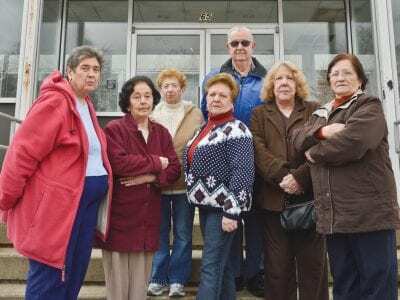 They are among many seniors decrying the inaction at the s… Please login below or purchase a subscription to the Putnam County Courier to access this content. From The Chamber Retailers and elected officials in Putnam County are struggling to adapt to new legislation that is intended to be a tool to ensure accurate pricing of items and honest advertising practices – but it’s turning to be a deb… Please login below or purchase a subscription to the Putnam County Courier to access this content. Putnam legislators have approved more than a half million dollars in taxpayer money to upgrade the county’s only municipal golf course. By a vote of 8-1 last week with Legislator Dini LoBue casting the lone negative ballot, the lawmakers agreed to b… Please login below or purchase a subscription to the Putnam County Courier to access this content.